On the eve of the 70th anniversary of the Great Victory “Rakhat” Joint Stock Company held a charity event to honor veterans of the Great Patriotic War. About 350 veterans and home front workers received warm congratulations from company management and holiday gift sets. 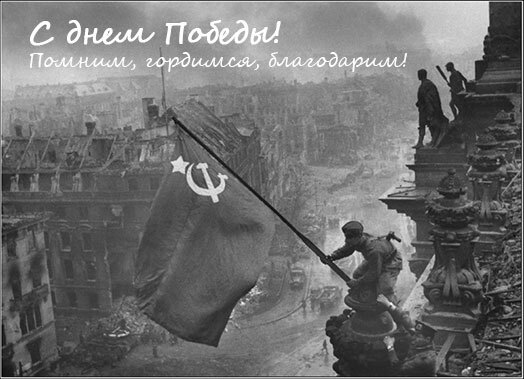 This gesture – a sign of respect and deep gratitude for the Great Victory, presented to all of us peace and freedom. Recipients of gifts became the veterans of “Rakhat” JSC, Almaty Council of the disabled and war veterans of the Navy, the Council of Medeu district Organization of Veterans, Almaty city organization of former under age prisoners of fascism, Almaty city organization of the hero city Leningrad blockade survivors and many others.